Come join Teaching Pro’s Robert Brown and Linda Sun, on the week of June 24, 2019. The introductory program offers 5 weeks of hourly lessons for beginning adults by a PTR Tennis Professional. For more info Contact: Coach Brown: 843.290.2833. Tennis Apprentice is designed strictly for Adult beginner players. It teaches you the basics of tennis and gets you playing the game fast! Saturdays, time depends on age 9, 10 or 11am at Rec Courts. RHATA and the Tennis community continue to enjoy the new Henderson Tennis Facility. 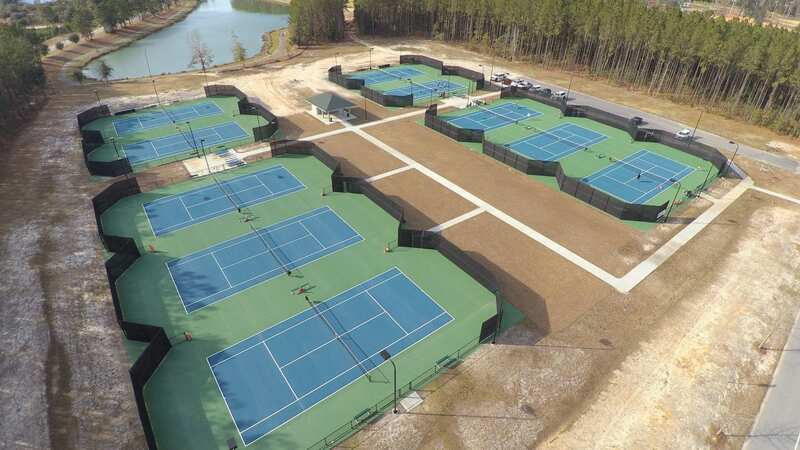 This 10 court facility is not only home to the RHATA Team Tennis league but also the RHHS and RHMS tennis teams. This will also serve as the location for The RHATA Jr Tennis Summer camps. 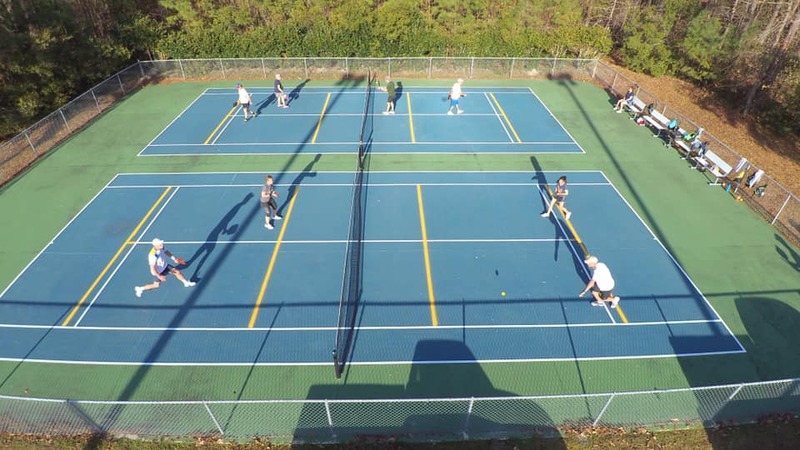 Pickleball courts also available- please email [email protected] for more information about pickleball.